I have developed this web site for Sandra Long. 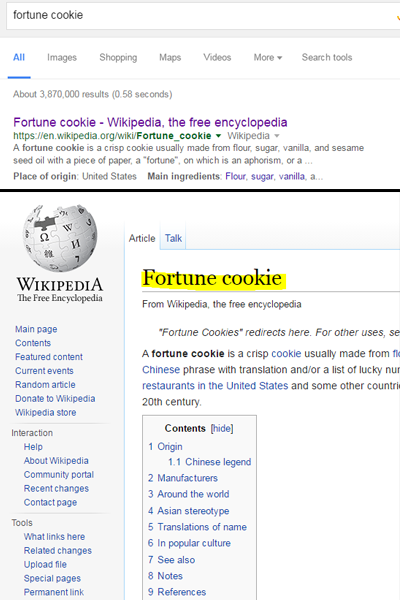 This website was built to promote Sandra's new business and book. 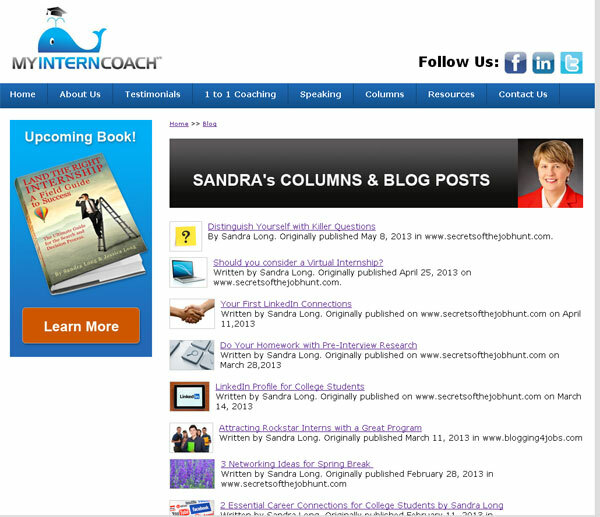 Sandra helps college students find the right internship. Sandra also works directly with colleges and employers. This site was set up to rank for terms such as intern coach, find an internship and even her name Sandra Long. We launched the site in April 2013 so we have a long way to rank for lots of keywords but the site was built with SEO in mind and I'm sure it will rank in no time. Sandra has a great Social Media presence. I think with a bit of link building and some social media bang we can get her site to rank within 6-8 months. She writes regular blog posts as she is the subject matter expert in the internship world. 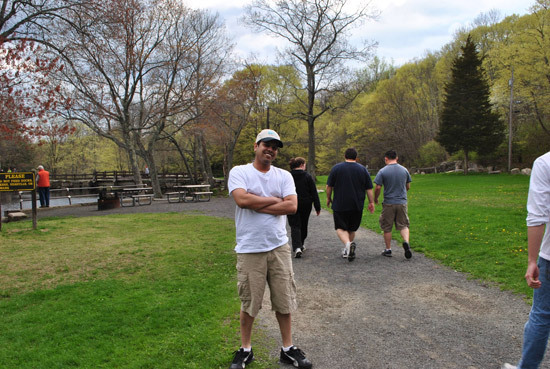 We also started adding some local pages in the Northeast area to rank for local internship searches such as connecticut internship, internship in stamford, ct, etc. We will continue to add great valuable content that will help college students, parents, universities and even companies looking to hire interns. 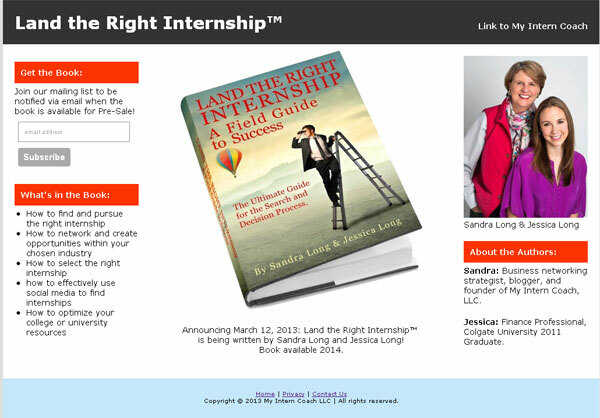 Sandra is writing a book with her daughter called "Land the Right Internship" which will be published early next year. We created a custom landing page for the book because it has it's own URL which she will be marketing separately. You can also sign up to receive notification on when the book is published. I can't wait to get a copy of the book for myself :) Keep going Sandra!! !